One place no bride should have to skimp is on her wedding dress. If you think about it, you’re about to throw the biggest, most important party of your life. You should (and can!) 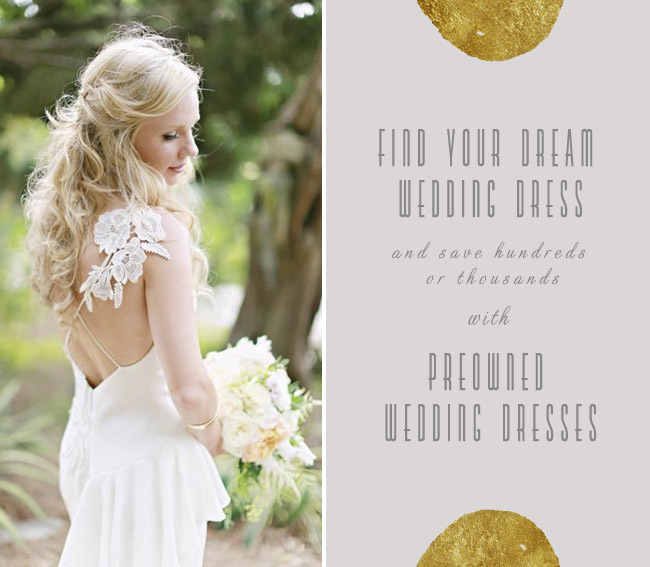 look like a million bucks, without spending it, with PreOwnedWeddingDresses.com. PreOwnedWeddingDresses.com can save brides hundreds, or even thousands, of dollars on the wedding dress of their dreams. 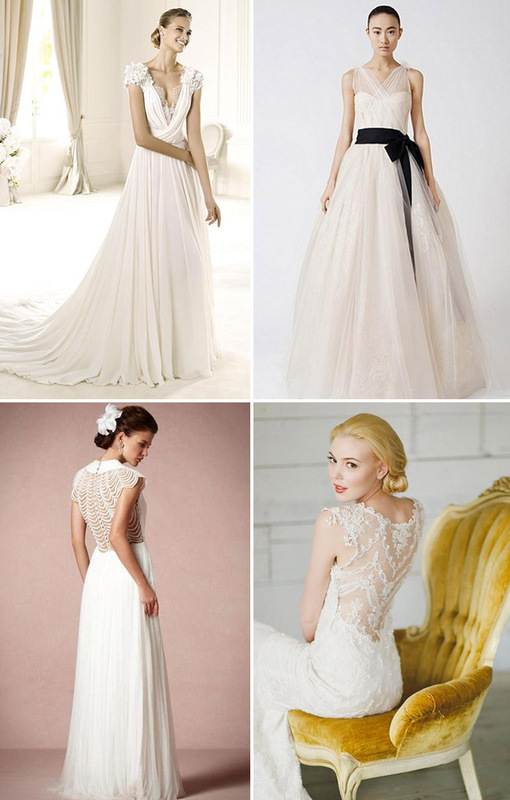 Whether you’re looking for Inbal Dror, Vera Wang, BHLDN, Maggie Sottero or David’s Bridal, you’re sure to find it in their 20,000+ inventory of gorgeous gowns. With dresses from the top designers in every size and price point, we love that PreOwnedWeddingDresses.com can help brides save on their wedding day – without at all looking like they did! Such a great resource, right? 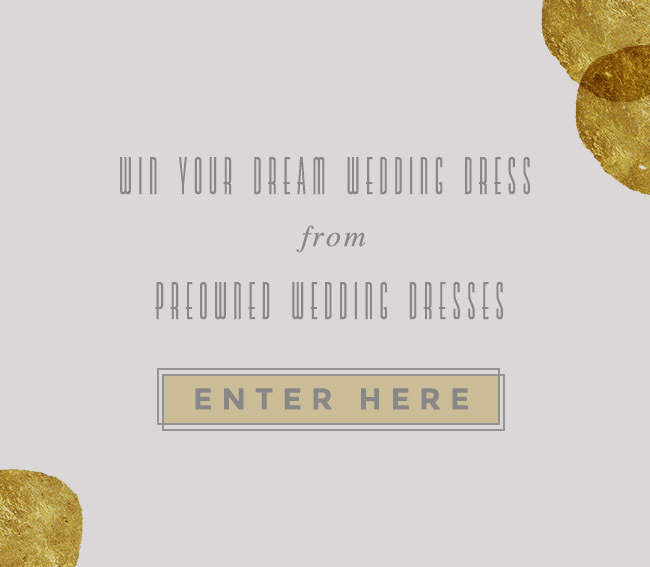 And we’re excited to share an exciting wedding dress giveaway hosted by PreOwnedWeddingDresses.com from Jan 1st – Feb 15th! For more information, including how to enter + the giveaway rules, click on the graphic above or visit this link. 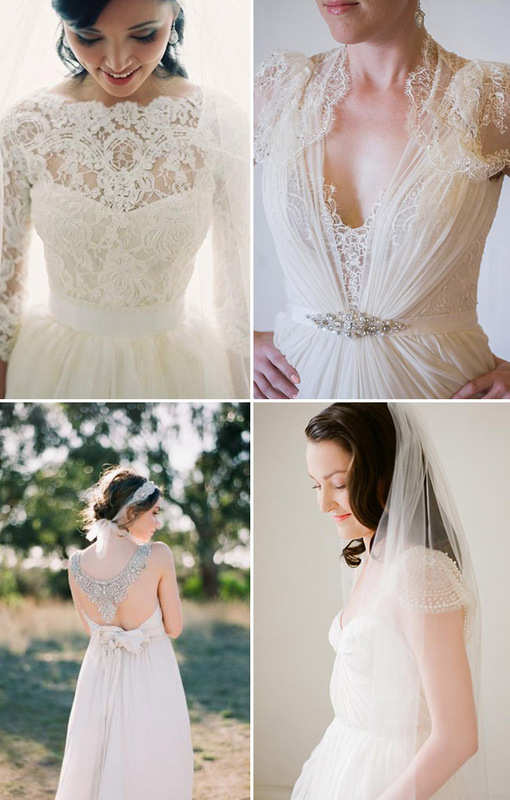 Happy wedding dress shopping ladies + best of luck to all those who enter to win their dream wedding dress! * This post is sponsored by PreOwnedWeddingDresses.com. Thanks for supporting our sponsors!